An anonymous call Saturday evening created a scare and stir at the Paris' famous landmark, the Eiffel Tower, which claimed that explosives have been planted inside the tower. Police and rescuers immediately evacuated the Tower of about 1,400 people present including tourists and staff members. 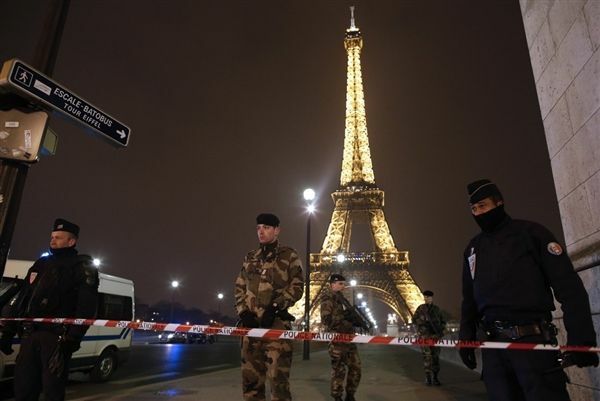 The call received at 7 p.m. local time warned of a possible attack at 9:30 p.m. local time. However, the call turned out to be a bogey and after search, the Tower was reopened after two and a half hours of closure.